The recent leadership changes at Tiffany & Co., the jewelry line known for its signature blue boxes, are symbolic of the struggles and challenges that many luxury brands face today. Those struggles led to the ouster of one CEO and the reinsertion of another, at least on a temporary basis. Where the brand goes from here is anyone’s guess though. Luxury markets are defined largely by their prices, which are set high specifically to signal their exclusivity and high quality. But high prices limit market growth, because only the “lucky few” can afford them. Several years back, in an attempt to reach more customers, Tiffany expanded its product lines, seeking to attract some customers who could afford to spend a few hundred dollars, but not thousands, on a beautiful trinket or gift for themselves or a loved one. 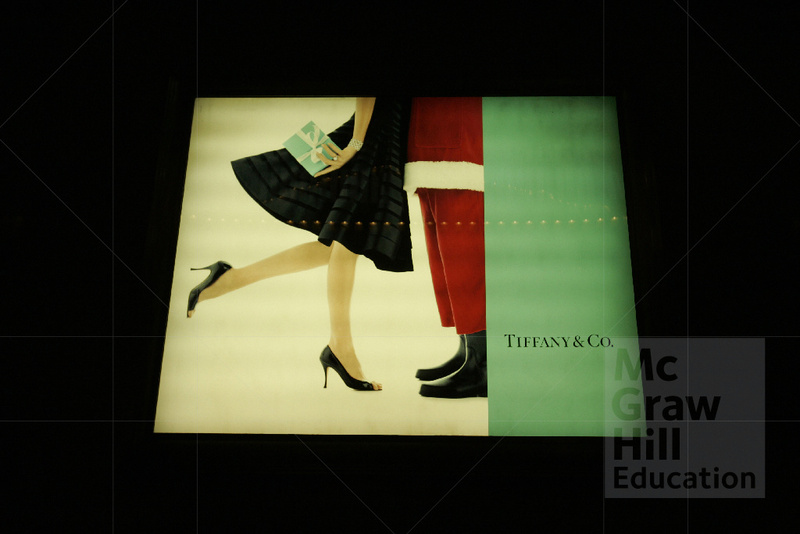 At the same time as it adjusted its pricing strategy, Tiffany & Co. also was spreading its marketing efforts and sales channels. Rather than only being available in the 310 dedicated, branded stores, the products started selling on the fashion website Net-a-Porter and in other boutique retail stores. The marketing campaigns also appeared more widely in various communication channels. As a result, some parties came to believe the famous Tiffany blue was even being overused, saturating every surface instead of maintaining its exclusivity and cache. By the same token, when the recently fired CEO sought to limit the use of the blue, critics also assailed the choice as a failure to respect the company’s long history and tradition. Such criticisms also arose in response to the announcement that Lady Gaga would be the new face of the brand; unfair comparisons suggested that she was no Audrey Hepburn, the famous actress who helped make the retailer a familiar name by starring in the film version of Breakfast at Tiffany’s. Finally, Tiffany & Co. owns much of the production processes it uses to create its goods. Unlike most jewelers, it polishes and finishes its own gemstones, and it maintains agreements with diamond miners to purchase minimum amounts each year. Although this approach helps the company guarantee the quality of its products, it also can create inventory issues. For example, even if it has no pressing need for more diamonds, it must purchase them, under the terms of its contract. In that case, Tiffany & Co. could find itself forced to lower prices to clear inventory—a most un-luxury move for a luxury brand. What kind of pricing strategy is Tiffany & Co. currently using? Has it changed from previous strategies? Should Tiffany & Co. limit the use of its signature blue color in its packaging and advertising?